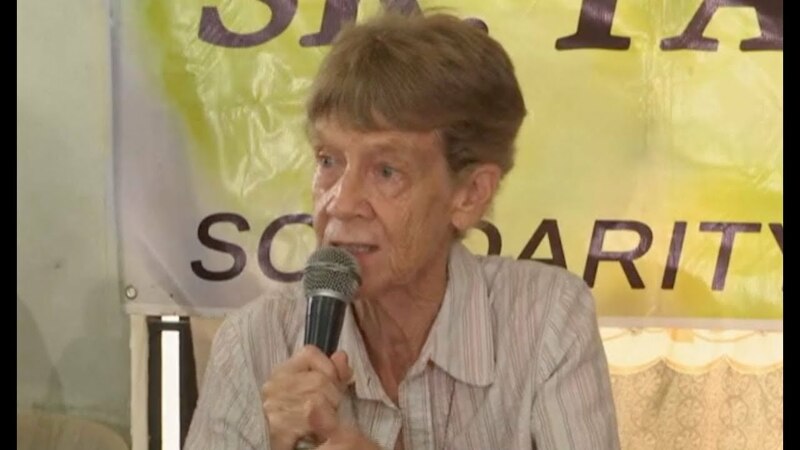 Sister Patricia Fox on Thursday vowed to continue to fight her deportation order after the Philippine immigration bureau turned down the Australian nun's appeal for the reversal of an order revoking her missionary visa. 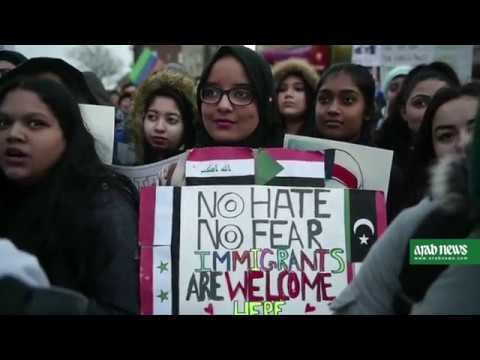 Here are glimpses of the New Year celebrations from across the world. 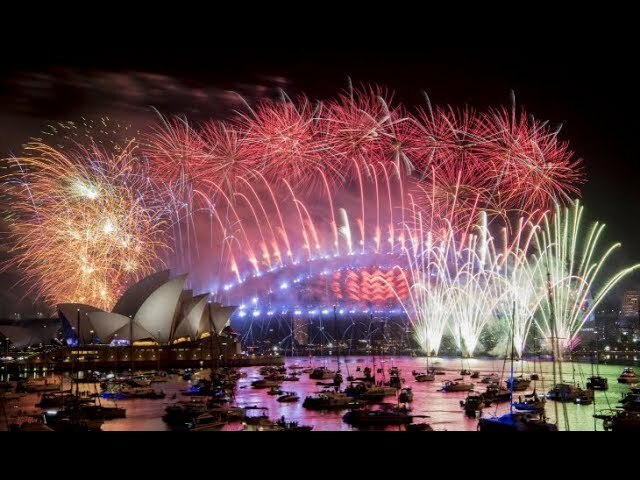 Stunning fireworks displays highlighted the celebrations to usher in New Year 2019. 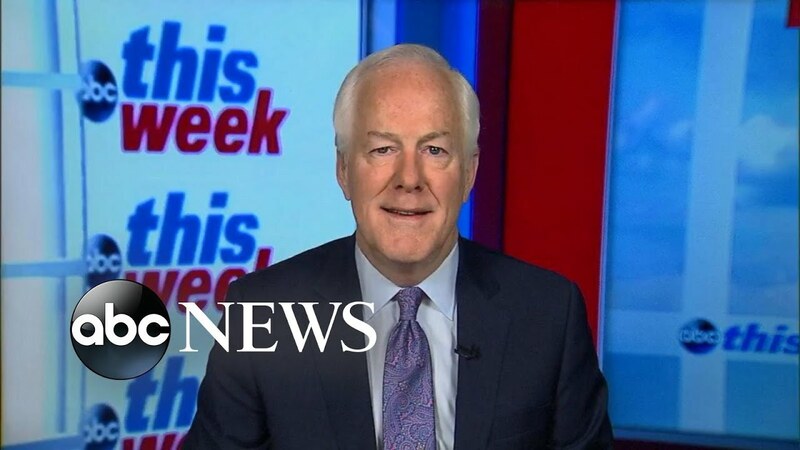 Sen. John Cornyn discusses Republicans' sweeping tax plan, which Congress is expected to vote on early this week.